Made from lemon juice infused with mint leaves. 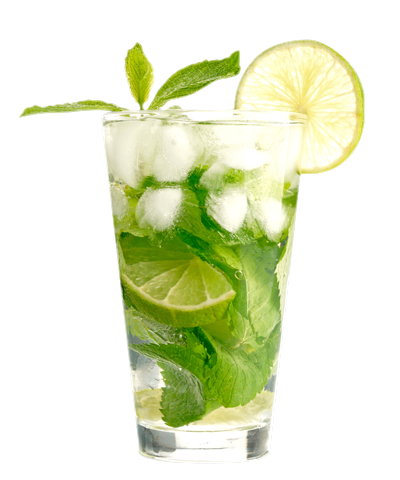 Serve very cold, diluting one part Mojito with one part water and add plenty of ice for a delicious and original drink. It is also perfect for preparing mojitos, both with and without alcohol. Just let your imagination run wild!